The beautiful South Shore town of Duxbury, Massachusetts was incorporated in 1637. In the 17th and 18th centuries, the town was primarily a farming community. The shipbuilding era, the most notable period in Duxbury’s history, began after the Revolution. Duxbury is about 35 miles southeast of Boston. The coastal community is home to many beautiful historic Ship Captains homes and Colonial homes on Washington Street. 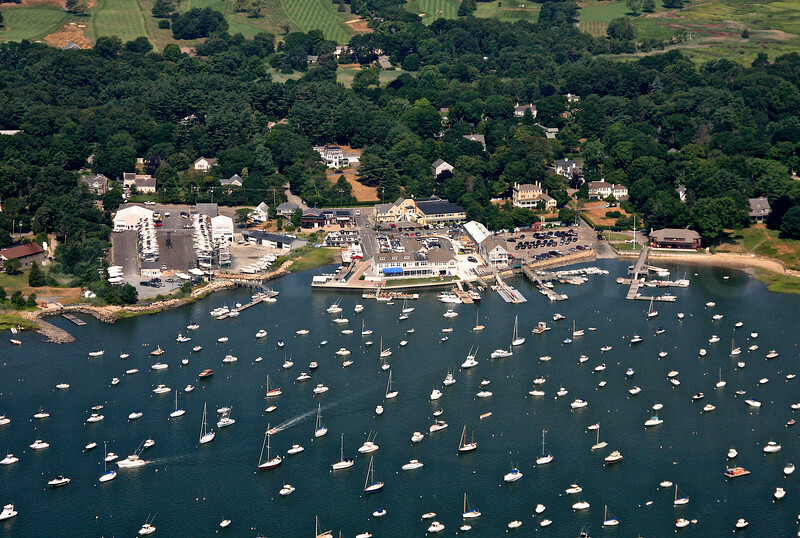 Duxbury has a variety of locally owned restaurants and boutiques. The town is popular for families with young children because of its excellent public schools and library. The Duxbury Music Festival offers programs for students and professionals. The town is active in arts and culture, offering music, theater, gallery shows, and art workshops. Recreational activities on Duxbury Beach include surfing, sailing, rowing, paddle boarding, picnicking, and bird watching. Golf enthusiasts enjoy a game at Duxbury Yacht Club or North Hill Country Club. There are also several public and private courses in surrounding towns. Duxbury Bay is home to a handful of oyster farms. Popular historic sites include Alden House, Old Shipbuilder’s Historic District, and Myles Standish Monument. The Historic O’Neil Farm is the last working dairy farm in Duxbury, and one of the last working dairy farms in the state. Grand Dame of Washington Street, otherwise known as "Fairmeadow" built by Sea Captain Henry Wadsworth in 1853. The sweeping circular driveway invites you into this elegant Greek Revival graced by spectacular copper beech and magnolia trees in the front garden. Inside it retains much of its antique charm, but has been completely upgraded to be a home of the 21st century. This 6 bedroom, 4 full bath home offers some water views, hdwd flrs throughout, c/a, c/vac, original built ins along with many custom built ins. A large screened porch leads to a wonderful brick patio. This property also offers a separate Carriage House consisting of an over-sized two car garage with original wood floors/bead board walls and a three bedroom unit above - perfect for guests, in-law or au pair suite. A heated in-ground pool, hot tub, pool house, historic stone fireplace and stone walls/patios complete this compound. ** BONUS - Deeded water access to Duxbury Bay with potential for shared pier.